Use Mastix Remover to quickly and easily remove maskworld.com Mastix Spirit Gum and all other types of spirit gum from your skin. It is also an ideal cleaning agent for latex prosthetic pieces or beards. You can also clean your skin with Mastix Remover before applying spirit gum so that Mastix Spirit Gum grips even better and lasts longer. "Made in Germany," maskworld.com Mastix spirit gum can be used up to 12 months after opening. 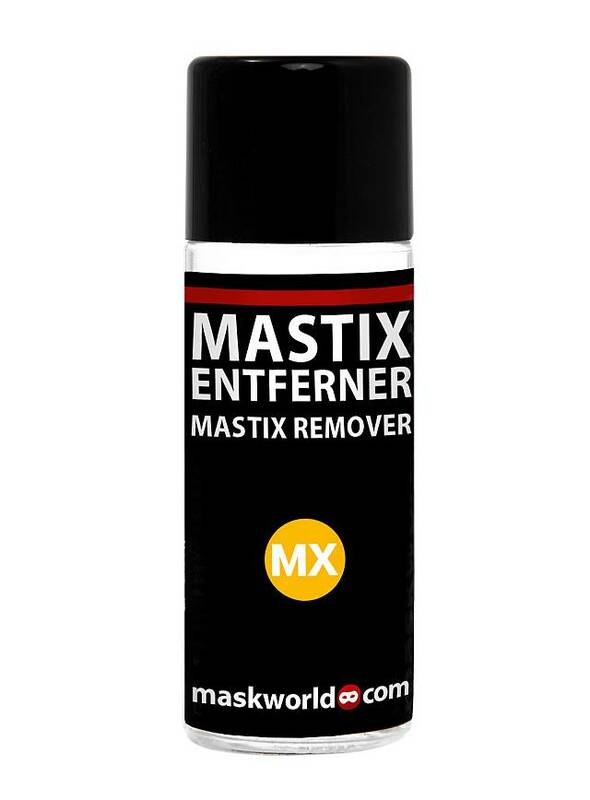 Does the job removing Mastix used for theatrical make-up (e.g. facial hair) very well.